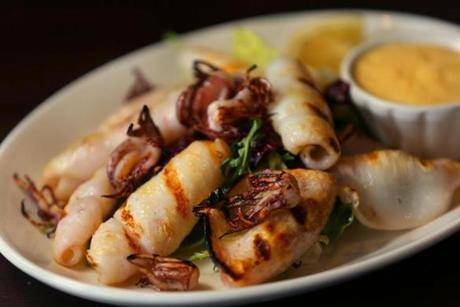 The fishermen who immigrated from Southern Italy brought with them a distinct culinary tradition that is now part of Boston’s dining scene. Boston is one of the oldest cities in America and one of the historical ports through which Italian immigrants came. Having settled primarily in the North End neighborhood, but also in East Boston, West End and Roxbury, the Boston Italian community played an important role in the development of the city. Northern Italians from Genoa and Parma were the first to come, but most immigrants were fishermen from Southern Italy, who brought with them their Mediterranean traditions. 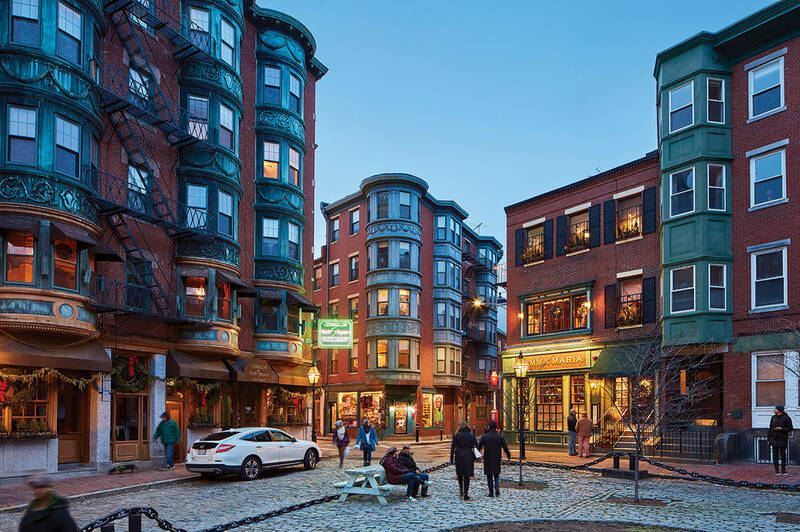 The Italian dining scene in Boston reflects this history and is mostly based on seafood and the secret of the Mediterranean diet. After all, the New England coasts of Maine and Rhode Island, particularly rich in fish, are the perfect environments to welcome Southern Italian culinary traditions. 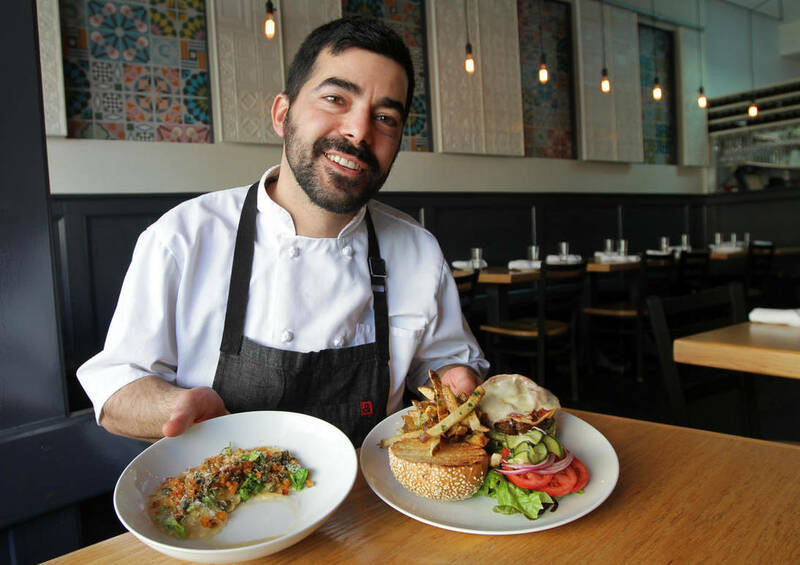 Boston’s Italian dining scene boasts some of the best chefs in the world, like Dan Bazzinotti of the famous Lydia Shire’s Scampo and now Chef de Cuisine at Eataly’s Terra restaurant. For its grand opening, Eataly Boston borrowed other chefs who brought the city’s Italian dining scene to new heights. Michael Schlow, one of the most respected American cooks, is an expert in the cuisine from the Emilia-Romagna region, or Barbara Lynch, two-time James Beard Award-Winner and now chef at Il Pesce. Here is our first selection of restaurants in the area to help you make the best decisions on Italian food based on your taste and curiosity! 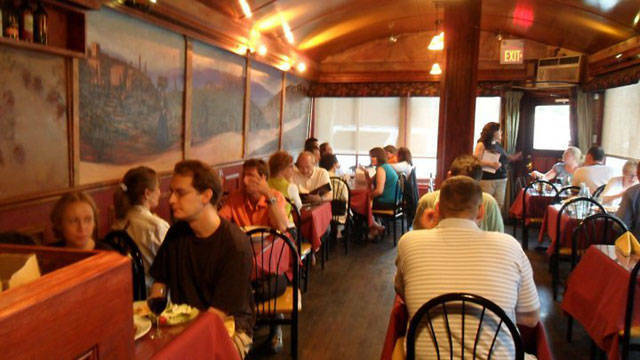 Toscano’s original Beacon Hill location circa-1983 is a vibrant and reliable choice for delectable Tuscan classics. The menu pays homage to its regional roots with seasonal ingredients and rare imports, including renowned cheeses and prosciutto. From the pizzas crisped to perfec- tion to fresh seafood enhanced with an amazing variety of influential flavors, you can’t go wrong with anything you choose. 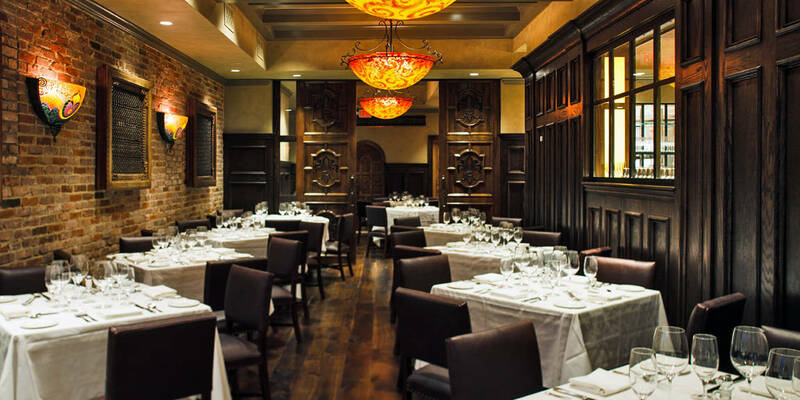 With two unique and beautiful private rooms on deck, Toscano is the perfect venue for any special event. Hidden behind grand hand-carved doors, La Cucina seats up to 24 guests and offers a window view into the exhibition kitchen. Il Grotto offers a more intimate setting with stone walls illuminated by hand-painted lamps and one round table of 12. Recently joined by a Harvard Square sibling with the same emphasis on Tuscan cuisine, both quaint bistros are not-to-miss when you find yourself in Boston. 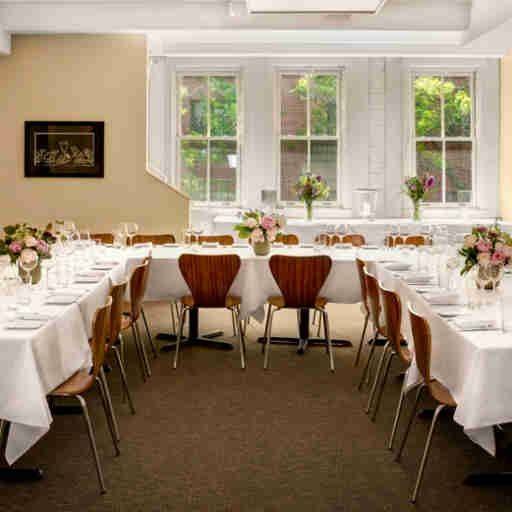 A favorite among theatergoers in Bay Village, this sophisticated place has a long back story. Chef Charles Draghi first moved to Boston in 1987, working the line at several venues until his real culinary training began at the legendary L’Americain restaurant in Hartford, Connecticut. From there, he gained critical success and went on to open Erbaluce, where he focuses on local products, seasonal ingredients, and Piedmontese flavors. The result is contemporary, comforting food served in an intimate atmosphere. His signature style is to punctuate his plates with fresh herbs and sauces based on fruit and vegeta- ble essences that are freed from the heaviness of added butter. This allots for plenty of room for desserts that are almost too pretty to eat. 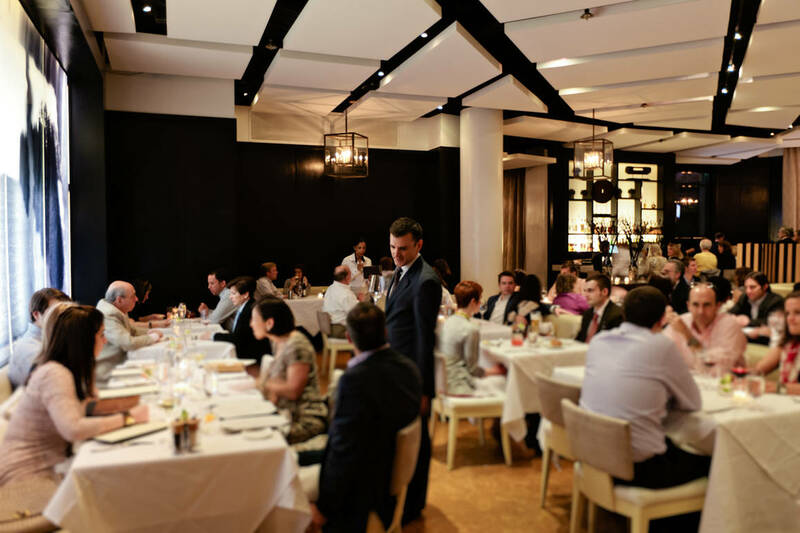 Sorellina’s owner Jamie Mammano previously served as the chef for the United States Ambassador to Spain and went on to spend 10 years in the kitchens of the Four Seasons Hotel Company. Since then, he has opened a string of restaurants with partner Paul Roiff, establishing himself as a culinary legend of the Boston dining scene. 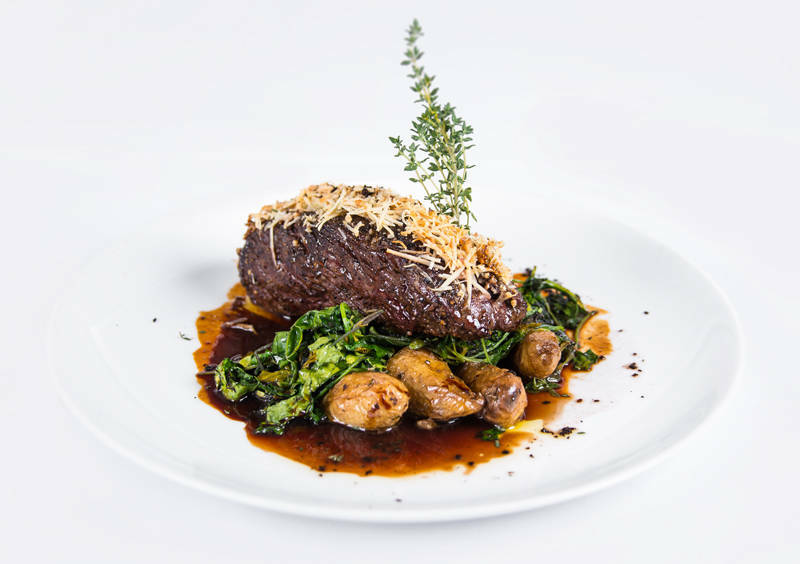 In 2006, the duo opened Sorellina, where Mammano presents a modern take on Italian-Mediterranean cuisine with beautiful dishes that are nothing short of mouthwatering. This splurge-worthy spot is conveniently situated right in Boston’s historic Copley Square and provides top-of-the-line service amid warm, contemporary décor. The black-and-white setting, along with Mammano’s preparations of the season’s best offerings draw a chic crowd, so be sure to dress up to fit in. 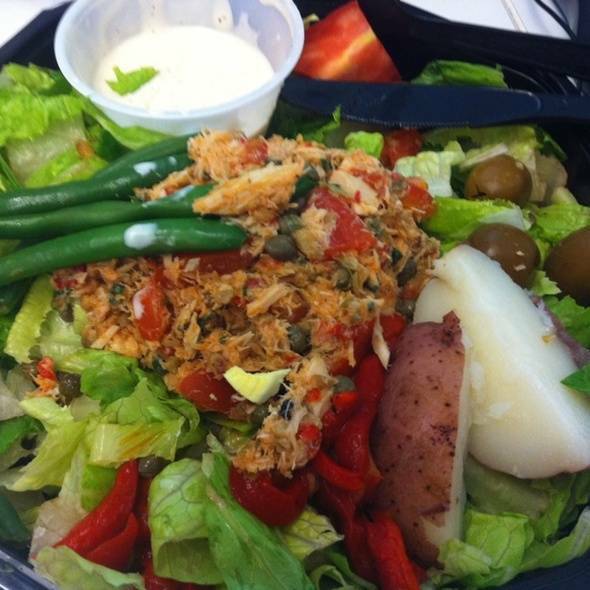 And have no shame in snapping a picture before devouring your food because the presentation is half the fun. 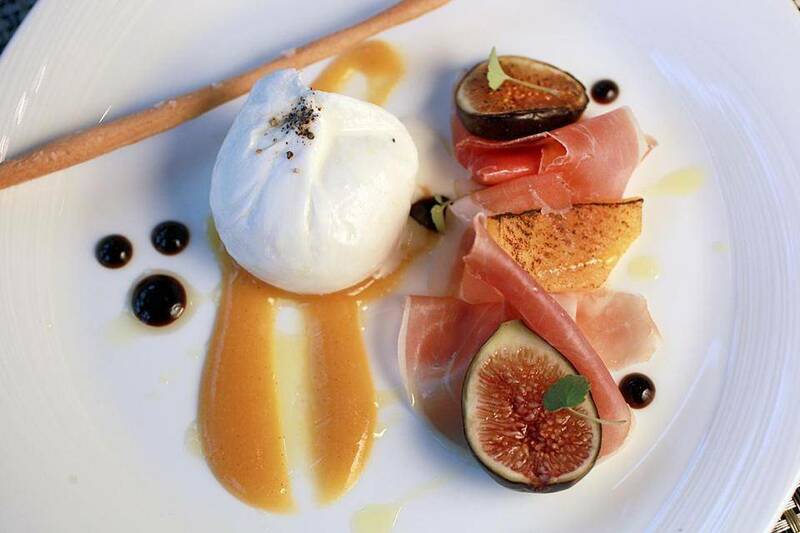 Some of the best examples of chef Mammano’s eclectic cooking can be found in his interpretation of the traditional burrata, served with a roasted asparagus salad, black truffle vinaigrette, and a 20-year balsamic vinegar dressing. The wave of the Mediterranean cuisine is represented by a first course like the gnocchi with Maine lobster and Vermont butter. Other seafood based dishes are the exquisite Halibut–leek brodo, potato pearls, wild spring onions, and black truffle butter; the Salmon from Faroe Island with cauliflower vellutata, Prosciutto di Parma Brodo, black trumpet mushrooms, and fig; and the day boat scallops with green garbanzo, peas, fava beans, and coix seed. Though seafood is certainly the king in Mammano’s kitchen, he also ventures in Northern Italian territories. Try the Veal Milanese, which consists of a bone-in natural veal chop with soft polenta and oven-cured tomatoes, all topped with Parmesan. Or perhaps try the Veal Saltimbocca with prosciutto, maitake mushrooms, and truffle whipped potato. As we mentioned before, the restaurant’s wine selection is indeed a world to be discovered. The attention and care that Sorellina’s staff puts on wine degustation is unparalleled. The use of the Coravin preservation system enables the sommelier to offer super-premium wine options by the glass, all while preserving freshness. The selection spans from the best Italian wineries to some jewels coming from France and Californian local wineries. The Chardonnay, Napa Valley, California from 2014; Giuseppe Quintarelli, ‘Ca’ del Merlo,’ Valpolicella Ripasso from Veneto, 2006; the ‘Bussia,’ Barolo, Piemonte, 2008; and the Château d’Yquem, Sauternes, Bordeaux, France 2003 are some of the exemplary choices that will exalt the flavors of your meal. Rino’s Place is the definition of a cozy, old-fashioned Italian restaurant. Original owners Rino and Anna DiCenso eventually passed the business down to their son, Chef Anthony, who was born and raised in Italy. 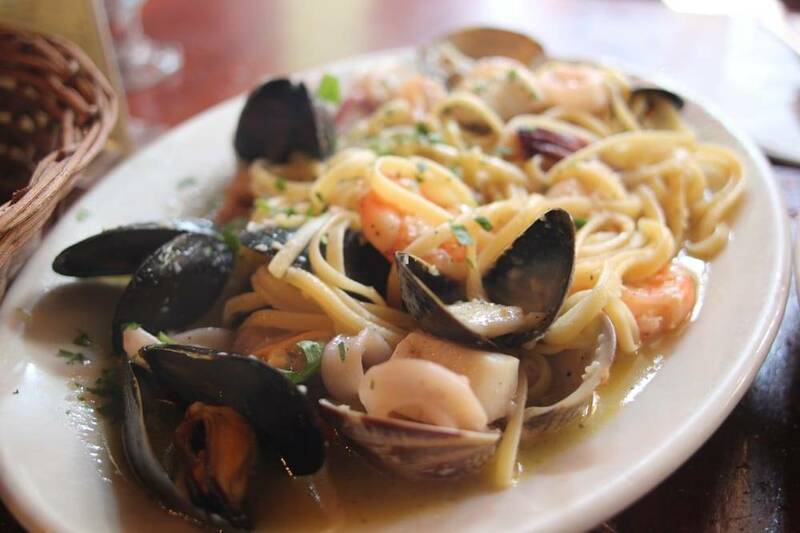 A reflection of their Italian roots, you’ll truly feel at home at this establishment as the staff calls you by your name and remembers your order upon future visits. While they only accept reser- vations of six and over, the delicious menu is worth the wait—filled with the classics at affordable prices and served in large portions. The fist-sized ravioli topped with their homemade red sauce is one item sure to keep you coming back to Eastie for more. 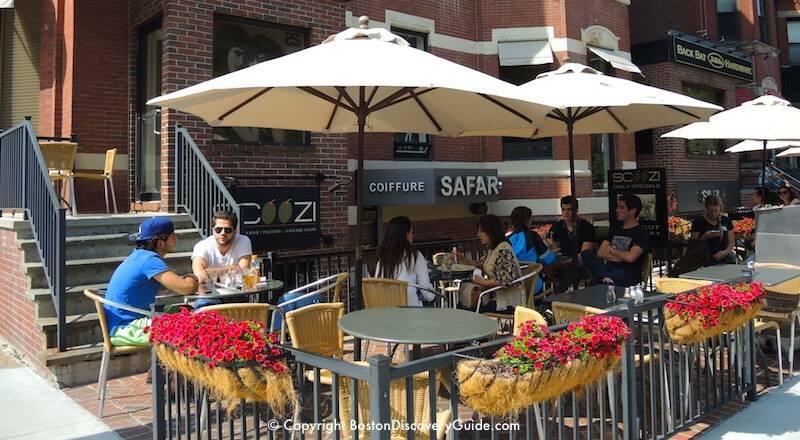 A quick five-minute walk away from Fenway Park and close to colleges like Boston University, Scoozi has been a go-to spot for Sox fans and young students since 2001. The laid-back restaurant fills up quickly with its reasonably priced and delicious menu options, but with 50 seats outside in addition to the 90 indoors, it’s especially nice in the warmer seasons. The regulars like to split pitchers of the award-winning sangria and toast to the thin-crust pizzas and yummy panini. From brunch to evening drinks, enjoy the modern café all day long. However, if you do ever find yourself there for dinner, order their famous bourbon-marinated sirloin steak tips. You won’t regret it, we promise. Naturally, you’ll also need a cold beer in hand. Choose from the 17 on tap or from their selection of craft beers, but a glass of red wine works too. 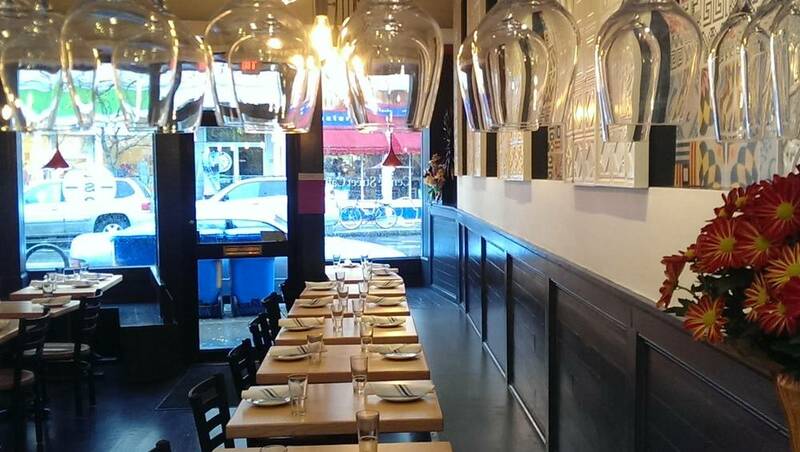 Recently revamped under new ownership, this Jamaica Plain eatery serves Italian fare in a lax environment. 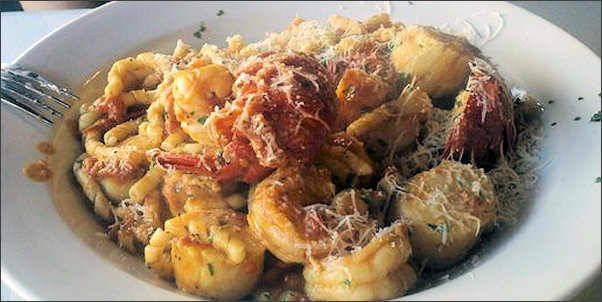 The ingredients are all locally sourced, so the menu is filled with homemade pastas, juicy meats, and fresh vegetables. Zagat considers its food “excellent” and its brunch “fantastic.” This small, sleek space is also perfect for sipping on a wide selection of Italy-focused, imported wines, ranging from smoky, Sicilian reds to the many Piedmont varietals. Whether stopping by for weekend brunch, lunch, or dinner, always leave room for their famous cannoli. The same owners run two more restaurants close by: Tres Gatos, a colorful Spanish tapas restaurant, and Casa Verde, a homey taqueria. In fact, you may find these international influences in some of the dishes like the huevos mexicanos. Overall though, the menu upgrades the classics, like their rye rigatoni and sweet potato gnocchi.